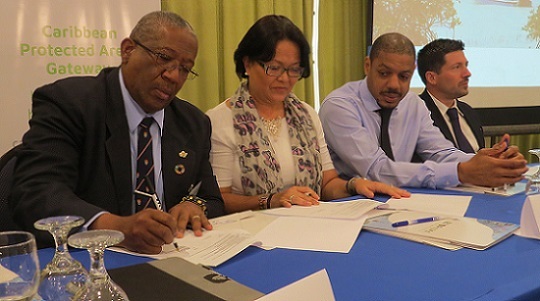 The University of the West Indies (The UWI) and the International Union of Conservation of Nature (IUCN) Regional Office for Mexico, Central America and the Caribbean, have renewed a five-year collaboration which supports Caribbean countries to better manage and utilise important sea and land resources for the benefit of those who depend on them, ultimately contributing to the long term conservation and sustainable use of biodiversity. This collaboration was formalised during a signing ceremony in Kingston, Jamaica on March 6, 2018. The University of the West Indies, Mona is pleased to announce the appointment of Dr David McBean as Executive Director of the Mona School of Business and Management, (MSBM) with effect from March 1, 2018. The University of the West Indies, Mona is pleased to announce the promotion of Dr Clinton Hutton, Senior Lecturer in the Department of Government, Faculty of Social Sciences, to the rank of Professor. The promotion comes in the wake of assessment of his academic accomplishments and contribution to his field. 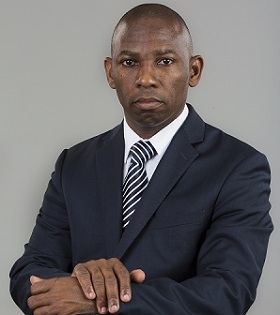 Clinton Hutton holds the Bachelor of Arts degree in Mass Communication with Social Sciences and the Doctor of Philosophy (PhD) in Political Science from The University of the West Indies, Mona. He also holds the Certificate in Teacher Education from The Mico University College. 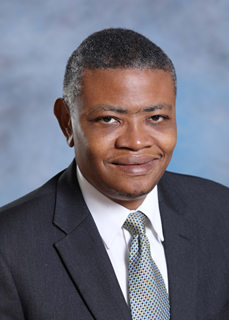 The University of the West Indies, (UWI) Mona is pleased to announce the promotion of Senior Lecturer in the Department of Community Health and Psychiatry, Faculty of Medical Sciences, Dr. Roger Gibson, to the rank of Professor. The promotion comes in the wake of assessment of his academic accomplishments and contribution to his field. 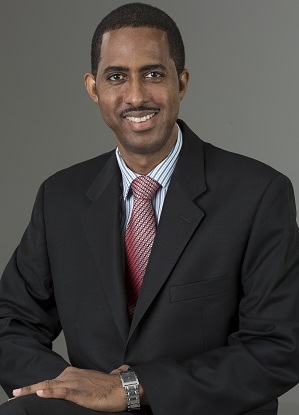 The University of the West Indies, (UWI) Mona is pleased to announce the promotion of Senior Lecturer in the Department of Surgery, Radiology, Anaesthesia and Intensive Care, Dr. Joseph Plummer, to the rank of Professor. The promotion comes in the wake of assessment of his academic accomplishments and contribution to his field. Twenty-five students from the BSc Software Engineering at The University of the West Indies (The UWI) Mona campus, along with their parents, met with Vice-Chancellor Professor Sir Hilary Beckles and Jamaica’s Minister of Education, Senator the Hon Ruel Reid on February 2, 2018. The purpose of the meeting was to discuss the terms and conditions of their departure for Suzhou, China later this year as part of the programme. 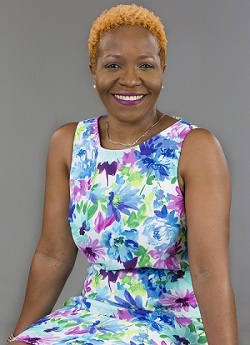 The University of the West Indies, Mona is pleased to announce the promotion of Senior Lecturer in the Institute of Caribbean Studies (ICS), Faculty of Humanities & Education, Dr. Donna P. Hope, to the rank of professor with effect from October 4, 2017. 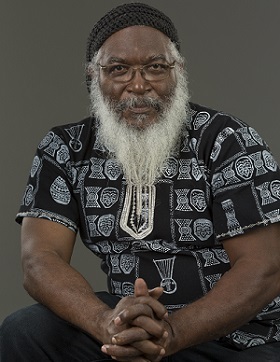 Dr. Hope holds the Bachelor of Arts (BA) in Mass Communication and the Masters of Philosophy (MPhil) in Government from The University of the West Indies, (UWI) Mona, and the Doctor of Philosophy (Ph.D.) in Cultural Studies from George Mason University in Fairfax, Virginia, USA. “W. 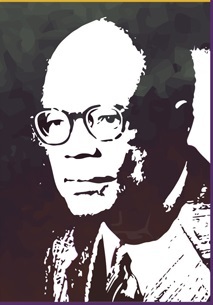 Arthur Lewis Day” carded for on 23 January amid 70th anniversary celebrations. Mona School of Business and Management,(MSBM) has been shortlisted for the 2017 AMBA MBA Innovation Award. The MBA Innovation Award which is open to all AMBA accredited schools is awarded annually and promotes the value of taking risks. It is a celebration of innovation and radical thinking in MBA delivery across all areas of the Business School and has been developed to recognize and reward brilliant new practices.